Our core purpose is to create an environment for people and communities to flourish. We strive to be responsible to our guests, clients and staff through social responsibility, community investment, sustainability, design and innovation. 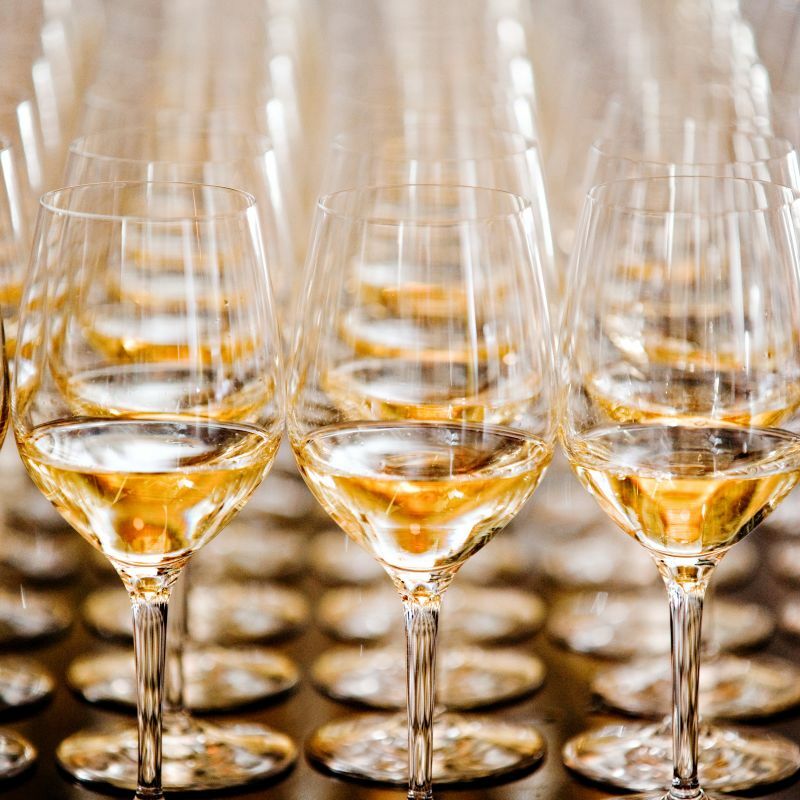 As a result, our brands deliver an experiential promise that inspires the senses and holds authentic to our values. Our roots in the Winnipeg community run deep with more than 80 years in the hospitality industry, growing alongside a city profoundly shaped by culture and hospitality. It is from this history that we draw inspiration to extend the most genuine and unique dining, spa and hotel experiences. 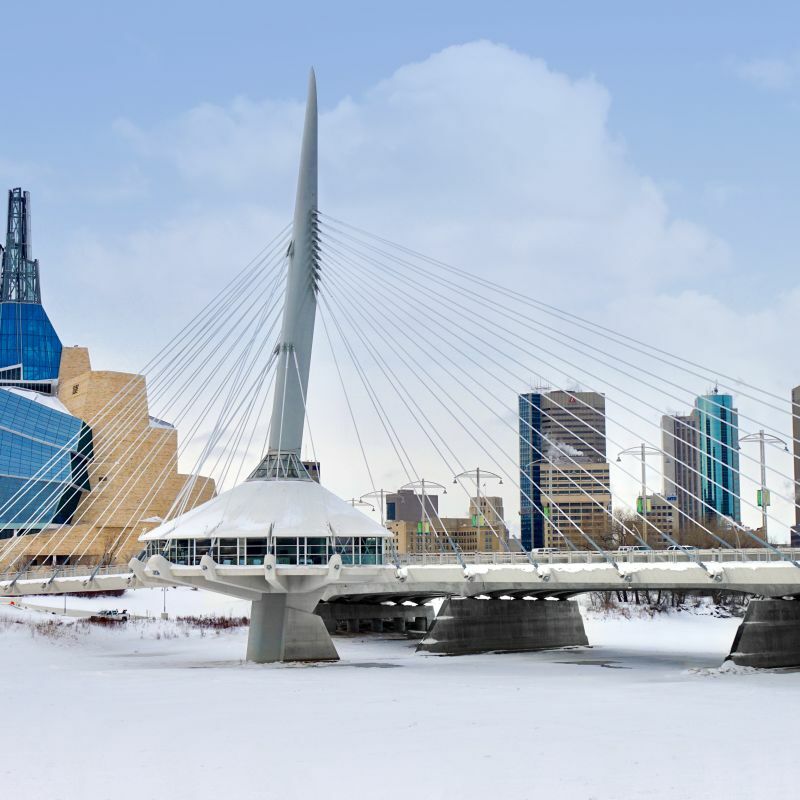 Service, style and an extraordinary location welcome you to experience the best of Winnipeg. 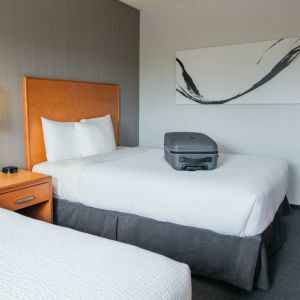 Inn at the Forks defines prairie luxury, ideally situated at The Forks; Winnipeg’s top tourist destination. 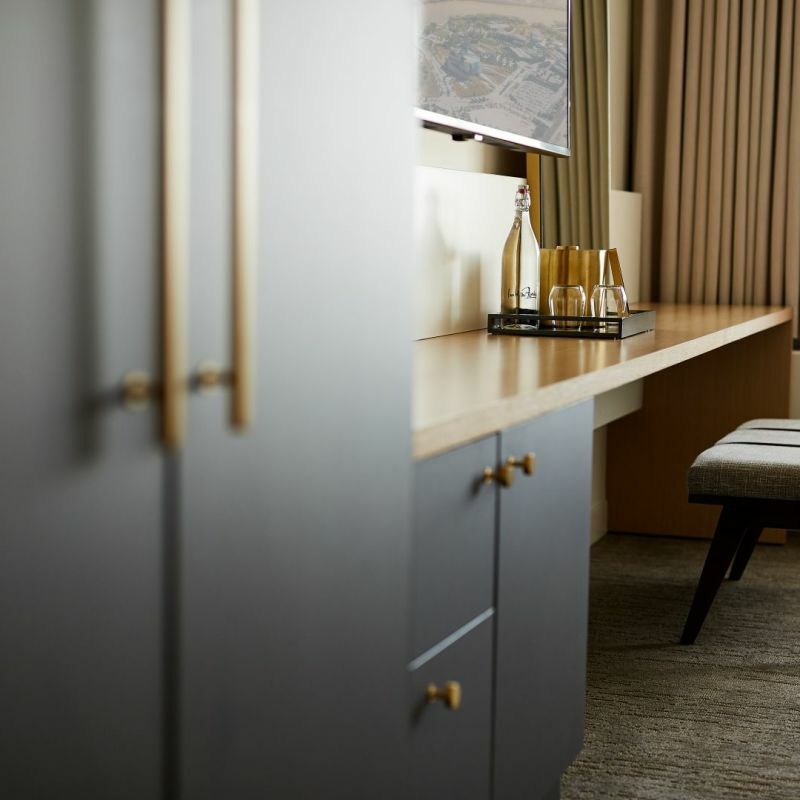 Guestrooms are refined and modern, with attention to the finer things. SMITH restaurant features a culinary experience focused on sustainable and locally sourced ingredients and big flavors, all in an incredibly Instagram worthy space. 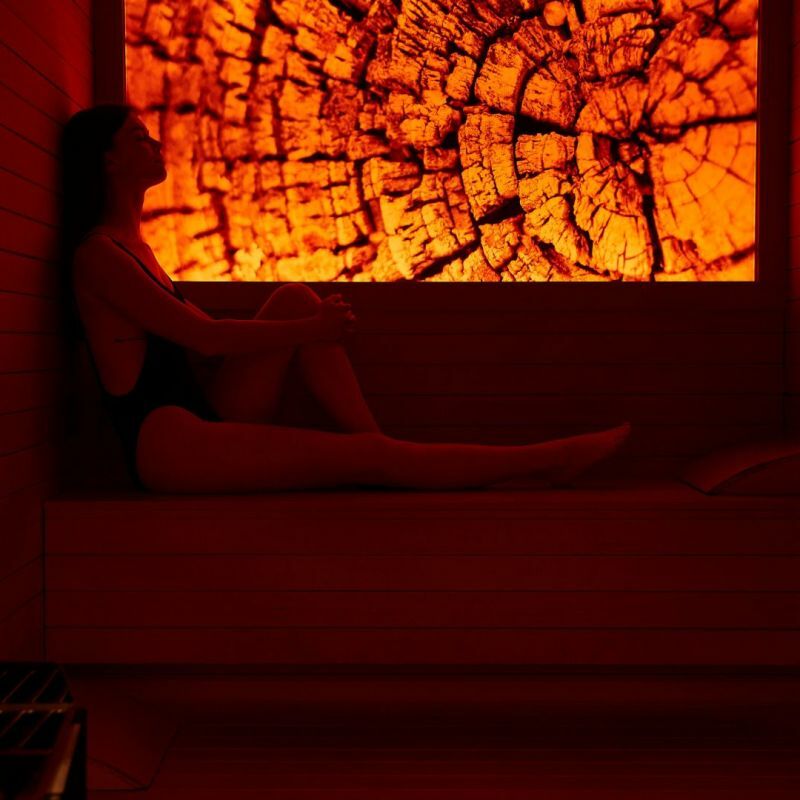 Riverstone Spa is the perfect place to get away from the everyday, with treatments designed to naturally harmonize your mind, body, and spirit. 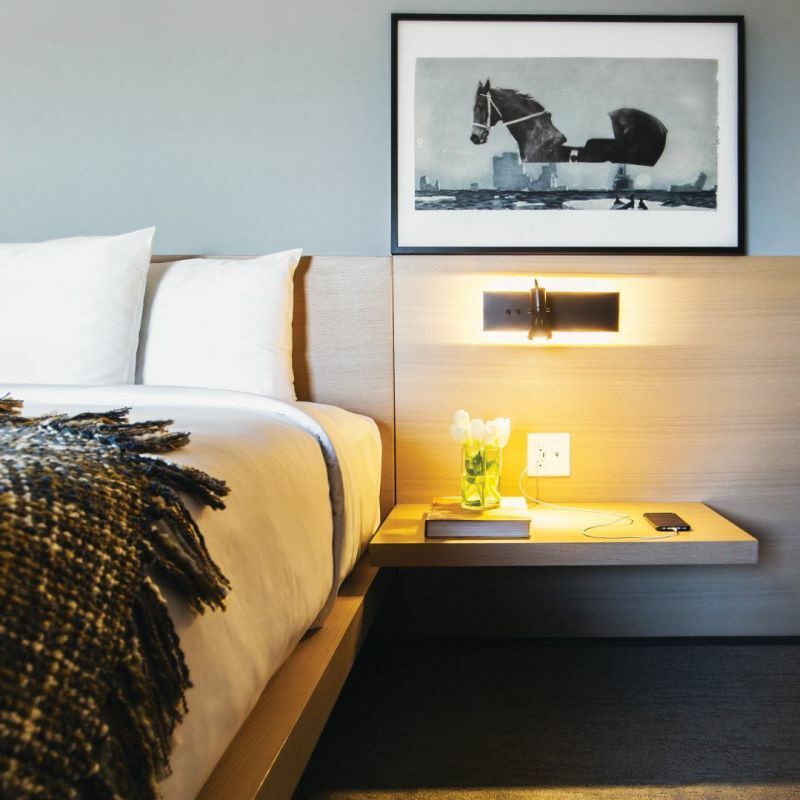 The artfully simple Mere Hotel stands out proudly, nestled among cobblestone streets, historic buildings and the green space along Waterfront Drive in the hip and historic Exchange District. 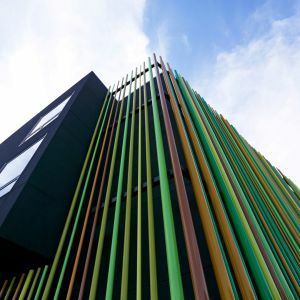 Mere Hotel boldly displays its style and personality with an exterior of vertical colored pipes that encase the building. 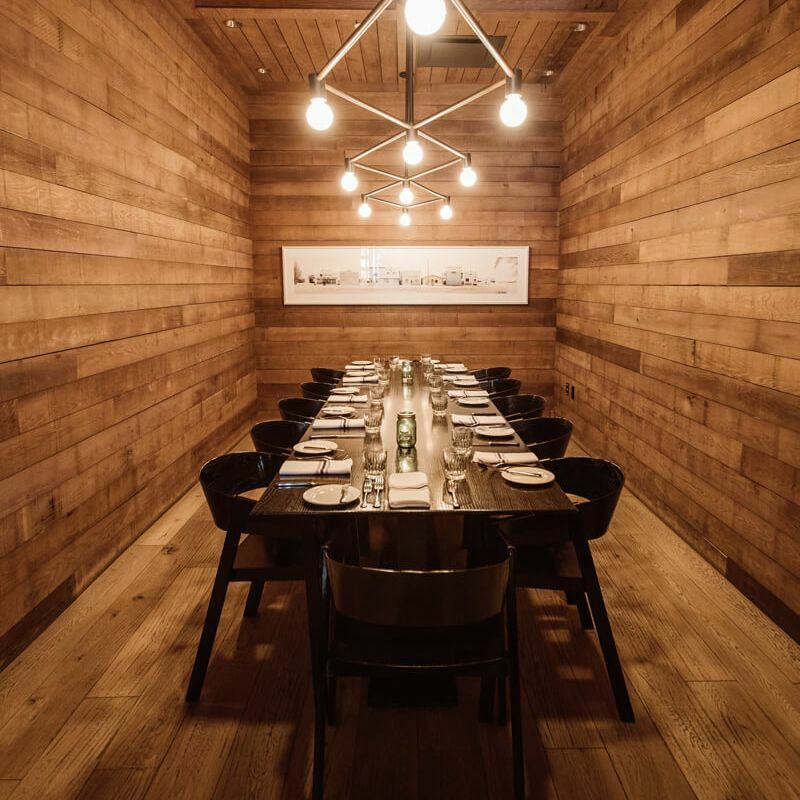 Step inside, and the style is simple - yet luxurious, and service is friendly with a hip vibe and a distinct personality. In the historic area of St. Boniface, The Norwood Hotel offers traditional hospitality and the comfort of a neighbourhood vibe. 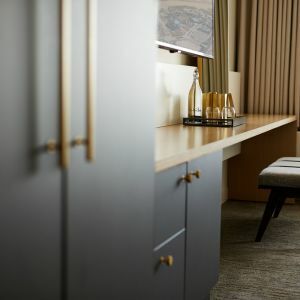 Visit historic sites, stroll across the photogenic Esplanade Riel to the Forks, and come back to a newly renovated guestroom with a comfy bed and convenient amenities. 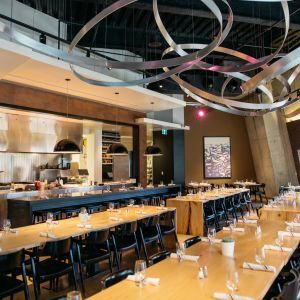 ERA Bistro is Winnipeg’s gathering place for good food, sharing, and reflection. Located in the Canadian Museum for Human Rights – one of the world’s most architecturally progressive buildings, ERA welcomes visitors to duck out of the flow of life to relax with a meal, drink, and some remarkable conversations that are fostered by the ambiance of a truly magnificent setting. 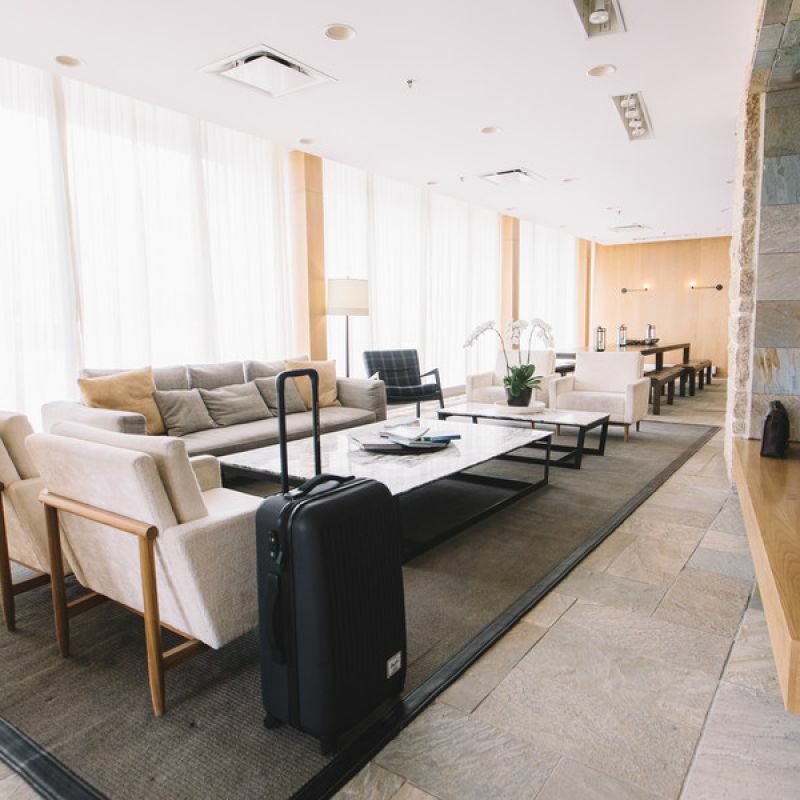 If you are a hotel owner or a hotel developer interested in connecting with Sparrow Hotels, please inquire below. 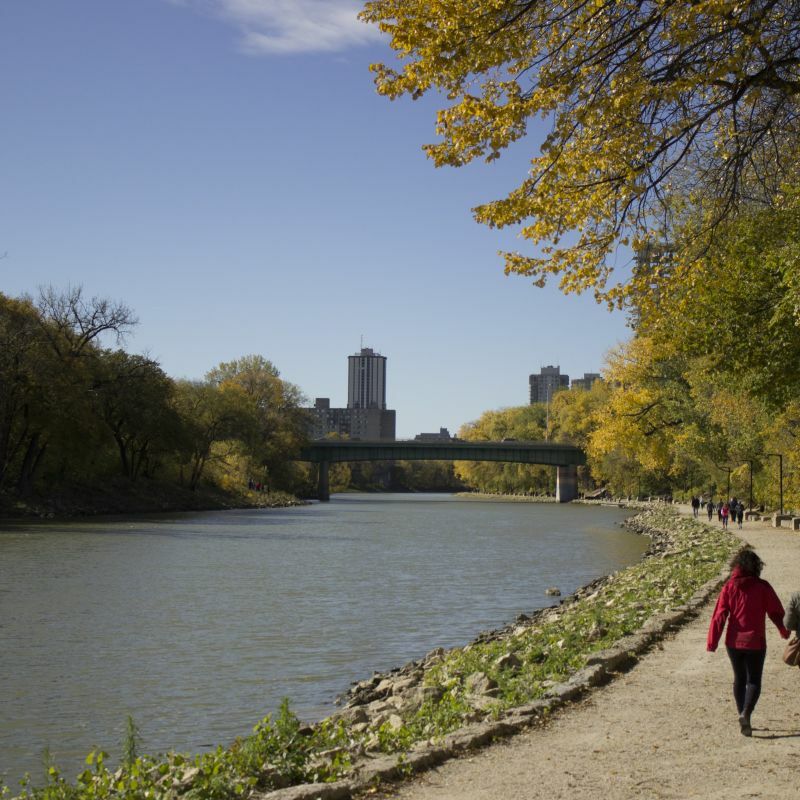 At the center of Winnipeg where the Assiniboine meets the Red River, lies the Forks - one of Canada’s top tourist destinations, surrounded by the hip and vibrant Exchange District and the historic Francophone neighborhood of St. Boniface. 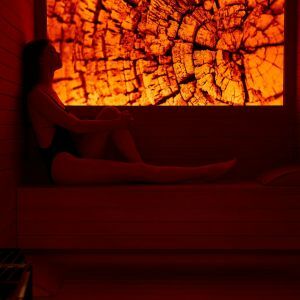 Located within walking distance of each other, a truly unique hotel experience awaits every lifestyle at each of our locations. 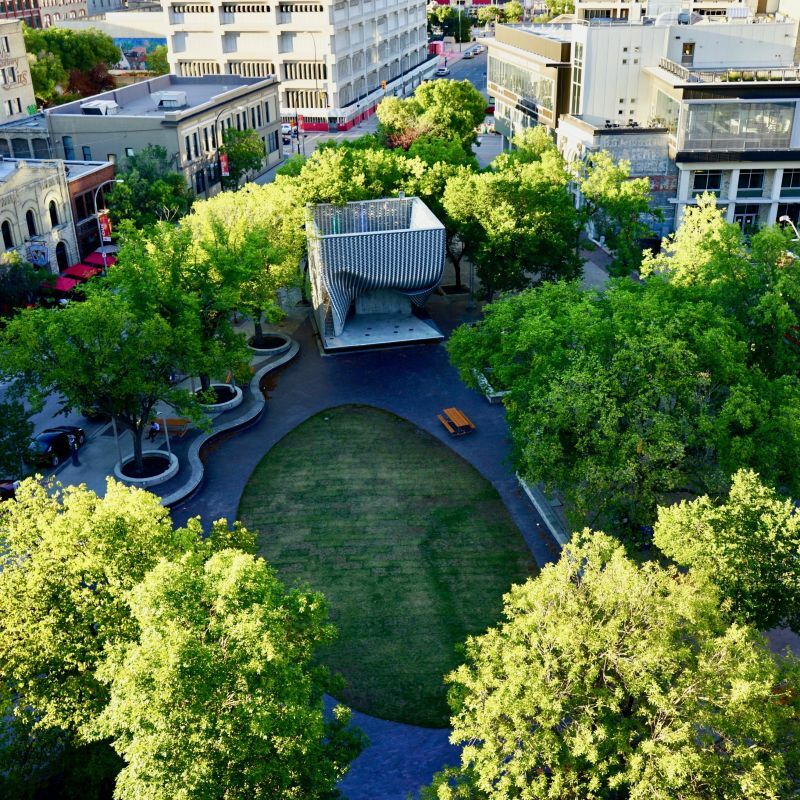 With three neighbourhoods connected by proximity and authentic local experiences, the best of Winnipeg is right here at our doorstep. Come and explore where the rivers meet - there’s no place else you’ll want to be. Over the last 30 years, the abandoned rail yard has been transformed into The Forks, Winnipeg’s top tourist destination. Buildings and tree-lined streets, which were once warehouses and “terra cotta skyscapers” that housed financial institutions, have since become blanketed with restaurants, galleries, coffee shops, hip clothing, lifestyle and design stores. 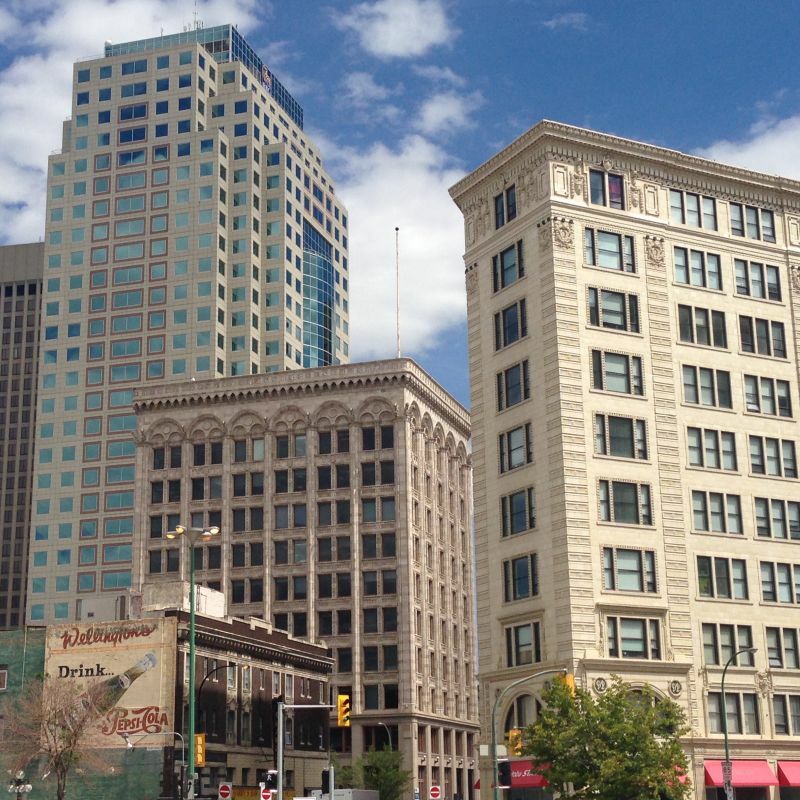 It’s also become the home to some of Winnipeg's most progressive businesses, including graphic design, photography studios, architecture firms, and start-ups via Innovation Alley, while above the streets many of these older building’s floors have been converted into stylish apartments. 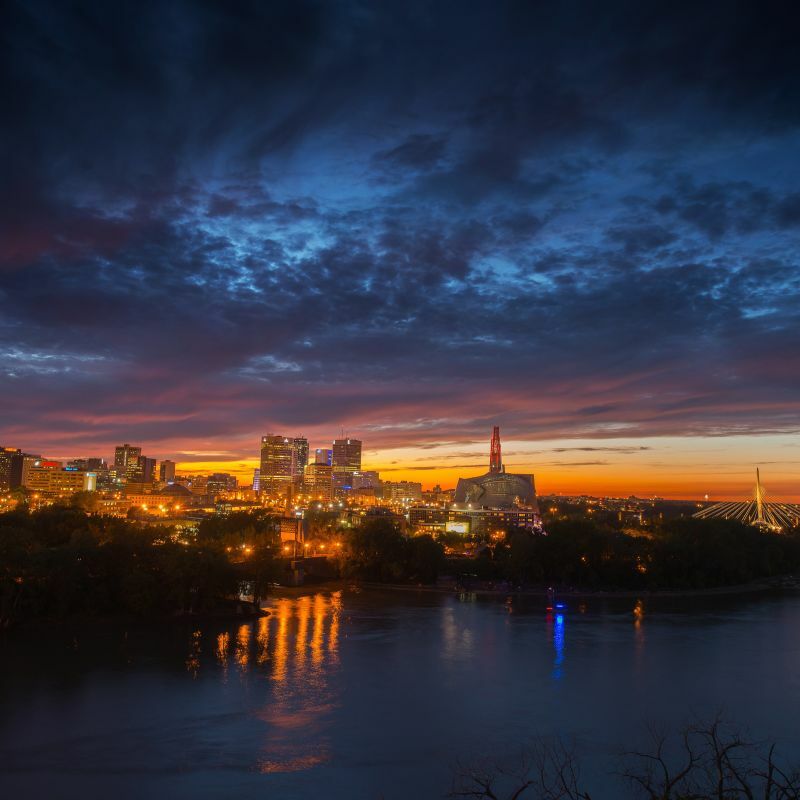 Home to the largest francophone communities west of the Great Lakes, Saint Boniface is known as the heart of Manitoba's French history and culture. The neighbourhood is positively brimming with culture, including Western Canada’s largest winter festival – Festival du Voyager. The 10 day festival invites everyone to experience the French heritage of the fur-trading past, fills the city with snow sculptures, and becomes a nightly party destination with live entertainment. While here, you can stroll along le boulevard Provencher and peek in at boutiques and quaint cafés along the way. You can enjoy walking tours and view more than 35 designated historical sites in this culturally rich area, while ending the day with some scrumptious French pastries. Through the provision of genuine hospitality, we create an environment for people and communities to flourish. We show respect by treating our customers, colleagues, community and suppliers as we wish to be treated. We show leadership in all areas of life, at work, at home, and in our community. We are committed to continuous improvement, to be better today than yesterday. We work together to achieve our common goals. We are accountable to each other, our guests, and our community. Profit is essential, but everyone must benefit from what we do, including the environment and future generations. Our Customer Service Vision Statement is to deliver surprising levels of professional service through the three E's - Expertise, Engage, Empower. We are committed to being an expert in our field, to provide the best food, the cleanest room, the most efficient check in, the best service, to be the most knowledgeable, and be the most helpful. We are committed to engage each guest, make it memorable, and make it unique. We are empowered to make it happen. Each employee is empowered to say yes, to wow every time, anticipate, find the solution, and be accountable to making it happen. 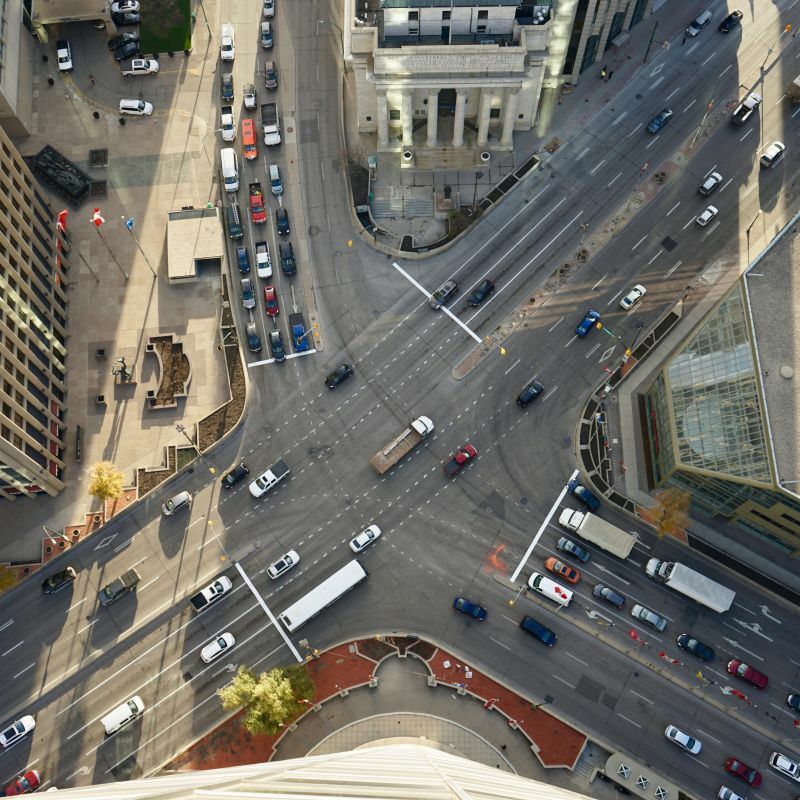 With over 75 years of experience as one of Canada’s most reputable management companies, we’ve had to opportunity to build a portfolio of successful local brands. 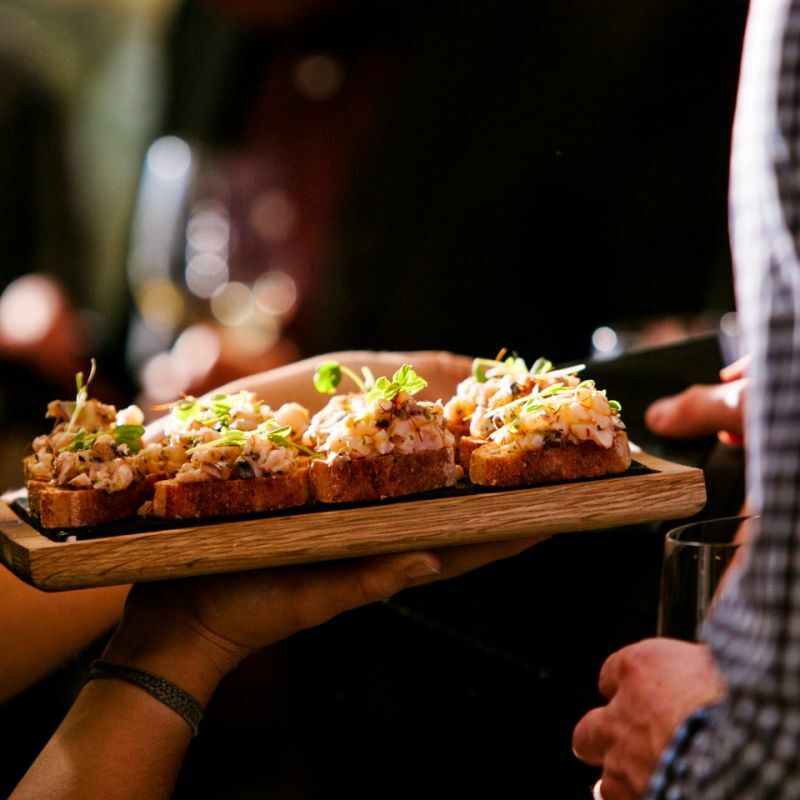 Beginning with the Norwood Hotel and later followed by both Inn at the Forks and Mere Hotel, these brands reflect our expertise in managing everything from luxury, upscale, and limited-service hotels, to conference facilities, spas, and exceptional dining experiences. We are led by a set of core values focused on building an inclusive, collaborative, and respectful environment. This has allowed us to deliver comprehensive and expert hotel management services, and achieve unparalleled service for both our stakeholders and hotel brands. 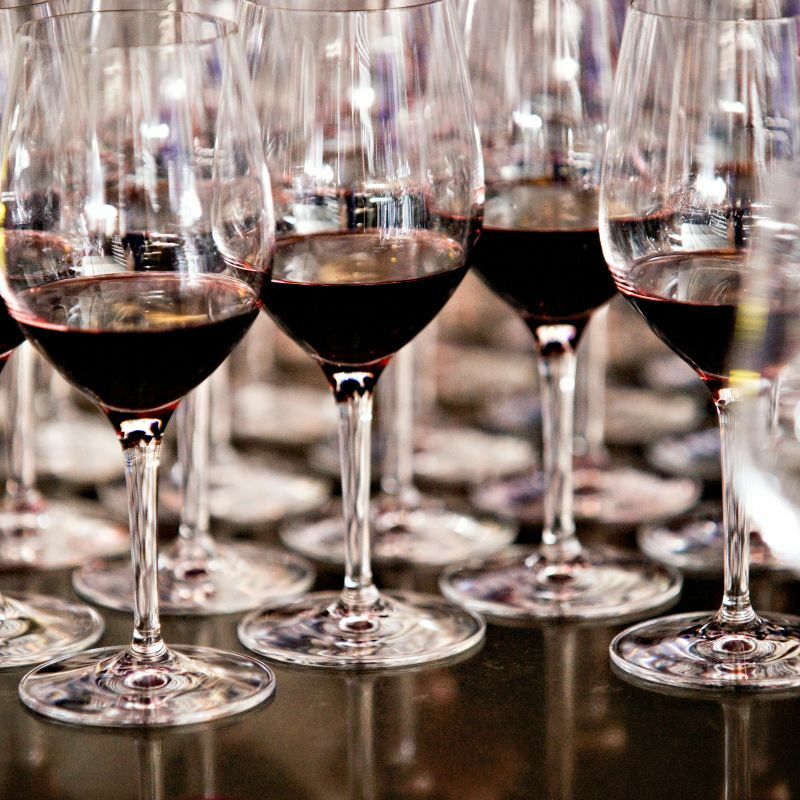 providing unique exceptional experiences to our guests. Explore the available positions below. Part-time and Full-time Positions Available. Apply Now. Full-Time and Part-Time positions available at Mere Hotel, Norwood Hotel, and Inn at the Forks. Apply Now. Full-Time position available at Mere Hotel. Apply Now. Use the form below to submit a request for more information about our management services or current hotel portfolio.